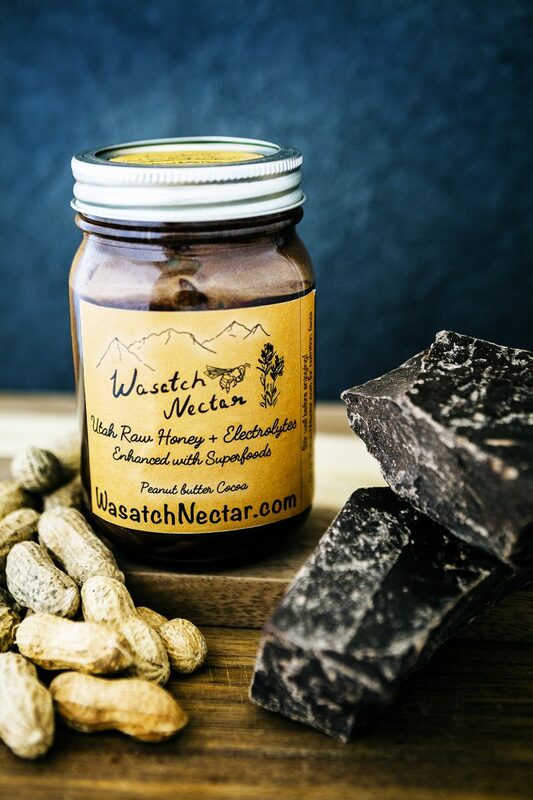 Wasatch Nectar is a sports nutrition product using Utah raw honey. Honeys natural blend of simple sugars makes it the ideal fuel for athletic performance. Ingesting different types of sugars increases absorption rates and amounts significantly, resulting in more energy to the working muscles. To optimize the use of honey as fuel, our honey is enhanced with essential electrolytes which require repletion during higher amounts of activity. Most other athletic foods on the market use processed sugar syrups with artificial flavors. While other products use pasteurized and highly processed honey, which destroys the natural enzymes and rids the honey of pollen, propolis, and minerals found in raw honey. These components have many proposed health benefits that can strengthen the immune system, reduce inflammation, and even prevent cancer. 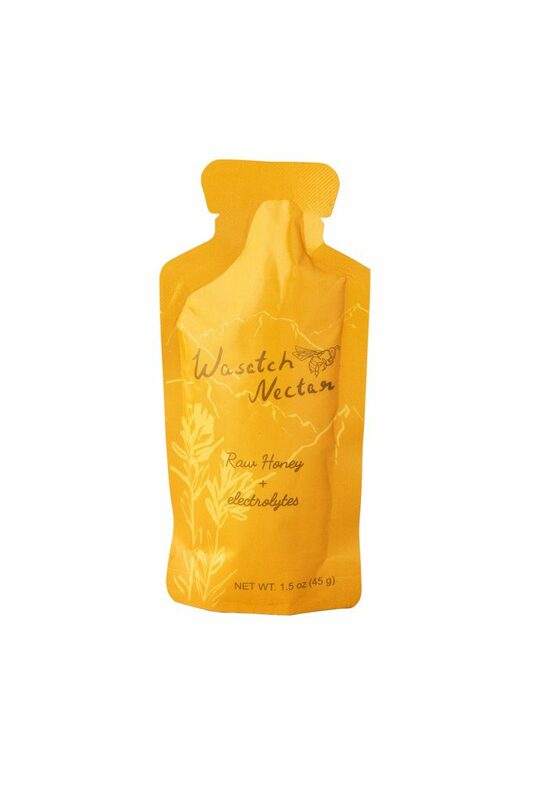 Wasatch Nectar is both harvested and packaged within Utah’s Wasatch Front. Our raw honey is never heated nor filtered in order to protect all of its healthful benefits. With honey’s natural sugars and the optimal combination of added electrolytes, it is an ideal fuel for the health conscious athlete. 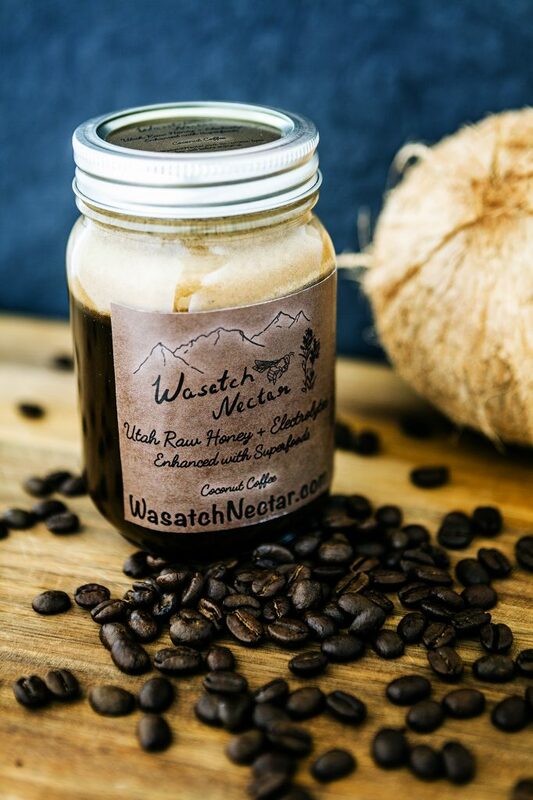 Whether you have plans to summit a mountain, hike the Wasatch or spend your day gardening, Wasatch Nectar will give you the energy you need! 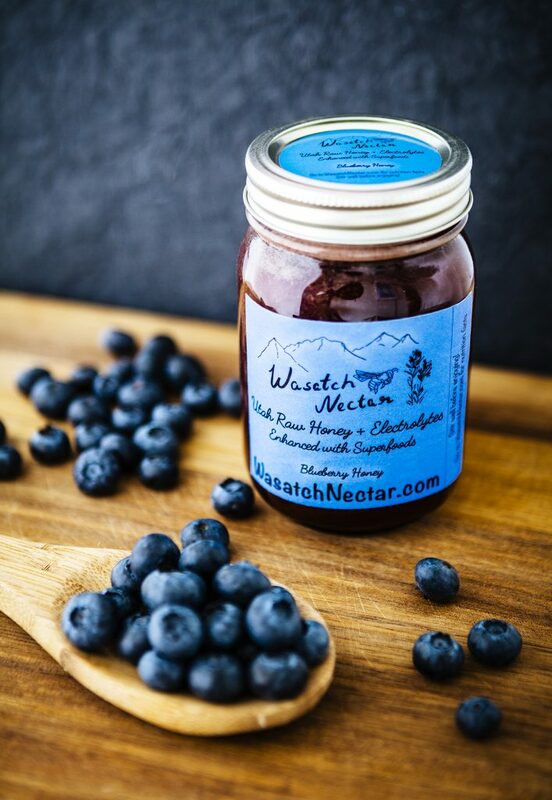 Wasatch Nectar began when I started using raw honey from my own bee hives to fuel my biking and climbing adventures. Knowing honeys superior sugar profile for improving athletic performance gave me the idea of adding essential electrolytes to create the perfect sports fuel. While experimenting with many flavors by adding other healthful ingredients, I came to realize this product is great for everyone and everyday uses. I started spreading Wasatch Nectar on toast for a healthy snack and realized it pairs well with a lot of foods. Being a Registered Dietitian, I enjoy helping athletes maximize their health, and achieve their athletic aspirations through proper sports nutrition. But what I really love is providing those athletes with a solution to do so. My solution was Wasatch Nectar. 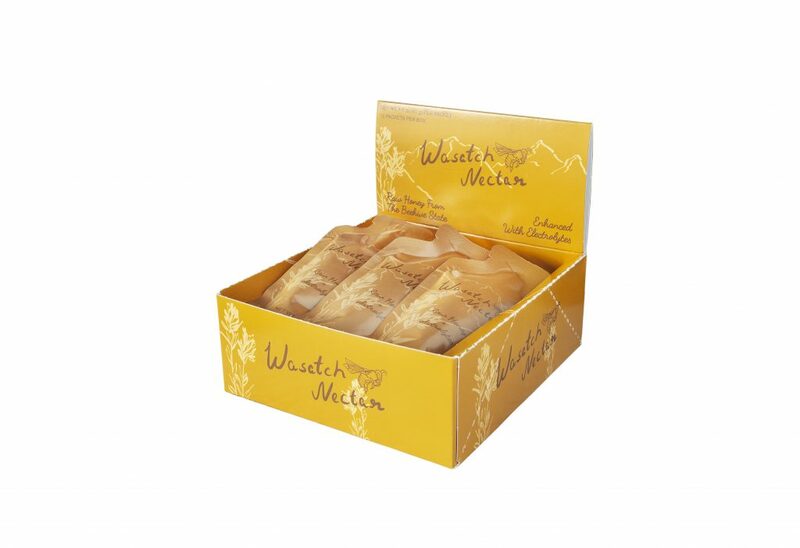 Wasatch Nectar uses soley Utah honey while also packaging in, and distributing from the Wasatch Front. 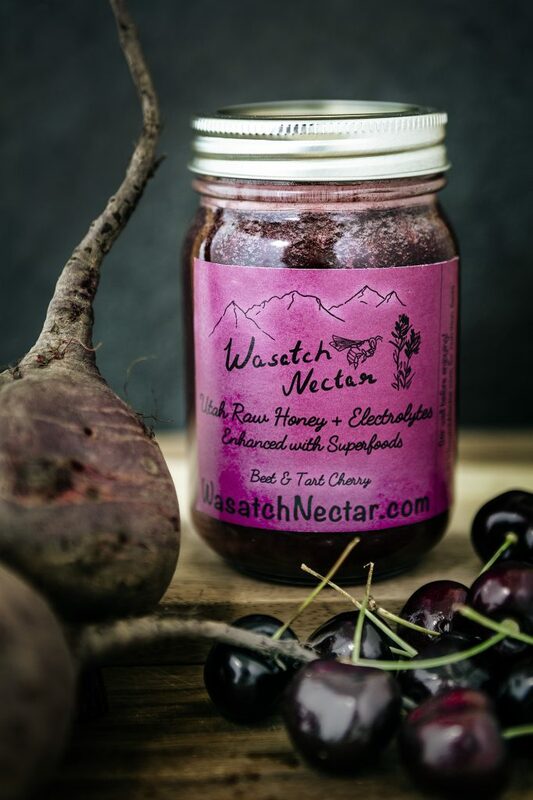 Keeping my product local was one of the main priorities when Wasatch Nectar began and will always remain as the founding principles of the company. This entry was posted in Food and tagged Nectar, nutrition, raw honey on September 27, 2018 .